Vietnam Soldier: Average age was 19 | How Goes the Battle? He received his Statement of Acceptability from Selective Service and he was found “fully acceptable for induction into the Armed Forces.” It was dated 20 April 1966, he was 19. My dad was inducted into the Army on 5 January 1967 for training at Fort Bliss, Texas. I have his ‘yearbook’ from his time at Fort Bliss. 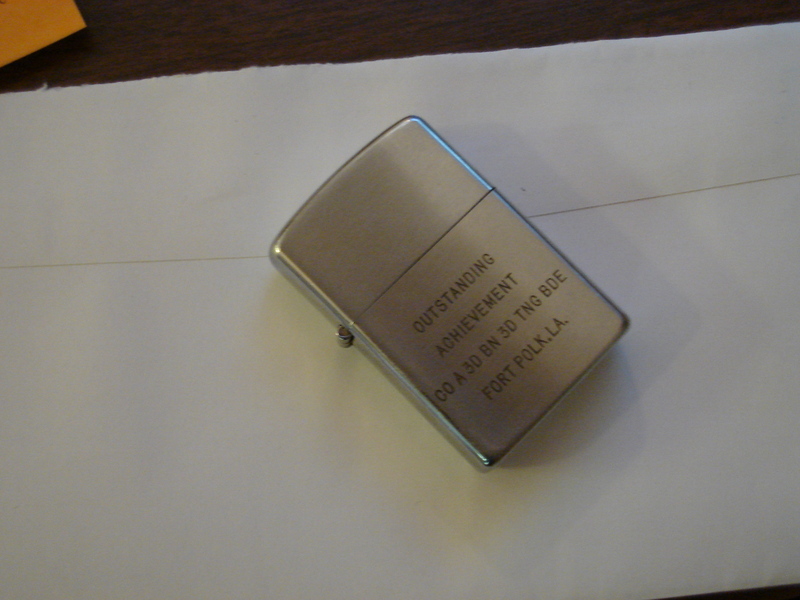 I also have, or rather, used to have, his engraved zippo lighter awarded to him for outstanding achievement while at Fort Polk before he left for Vietnam in 1967. But I left it at the Wall on the first anniversary of his death. 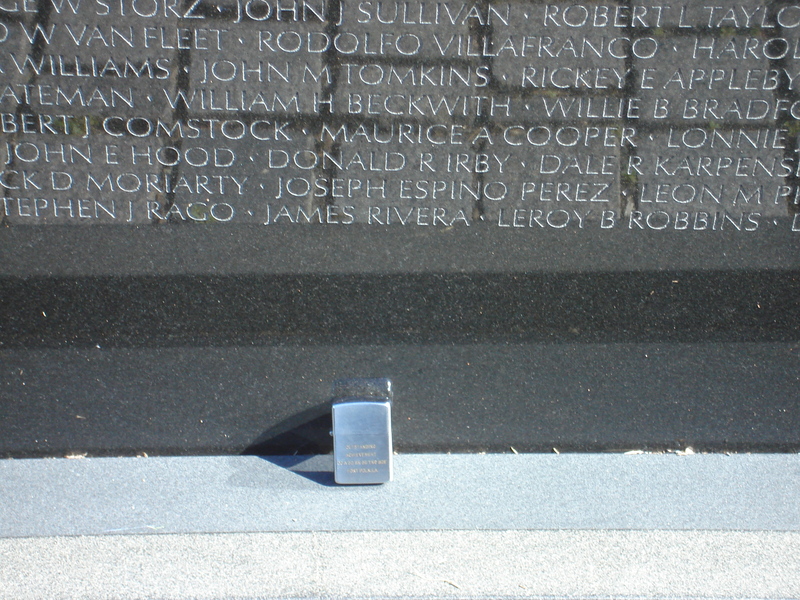 Next to the names of several of his buddies who never made it home. Thank you Johnny for sharing. They may be gone but never forgotten.